Contact us to schedule your initial evaluation! Private one-on-one sessions that address individualized goals such as expressive communication, behavior, sensory needs, etc. Group music therapy sessions are provided for groups of 4 or more participants that address goals such as social interactions, turn taking, attention, and quality of life. Music lessons with a music therapist’s touch, and teaching methods adapted to meet your learning needs.  Music services on guitar, piano, ukulele, and voice. In a memory care setting, music can facilitate cognitive function, coordinate motor movements, improve oxygen saturation and breath support, lower blood pressure, shift mood, decrease depression, manage stress-induced agitation, stimulate positive interactions. Research has shown that music therapy can reduce hospital stay, increase oxygen saturation, maintain vitals, increase weight gain in infants in a Neonatal Intensive Care Unit. Megan is proudly a credentialed NICU-MT’s. Services and presentations are provided for your agency, business, club, organization, parent group, or school. Topics covered include: basic information about music therapy, brief history of the field, who music therapists work with, and typical goals addressed. Let Heart Strings provide music services for your wedding ceremony, festival, dinner party, corporate event, or special day. About two years ago, our foster daughter came to us approximately 3 years behind in development, she was almost 6. We began Music Therapy a few weeks after her placement with us and watched her blossom. Her favorite part of the week was “Rock and Roll” with Ms. Megan. She learned to follow multistep directions, sequence events, retell stories and increased her motor skills during music therapy. After 15 months, we ended music therapy. Our little girl had gained 2.5 years (30 months!) of skills in 15 months. She blossomed with the tender loving care and skilled interventions music therapy provided her. We’re incredibly grateful to Ms. Megan for everything she did for her and our family. Music Therapy is an established health care profession which provides clinical and evidence-based use of music interventions to accomplish individualized goals within a therapeutic relationship by a credentialed professional who has completed an approved music therapy program (AMTA, 2005). 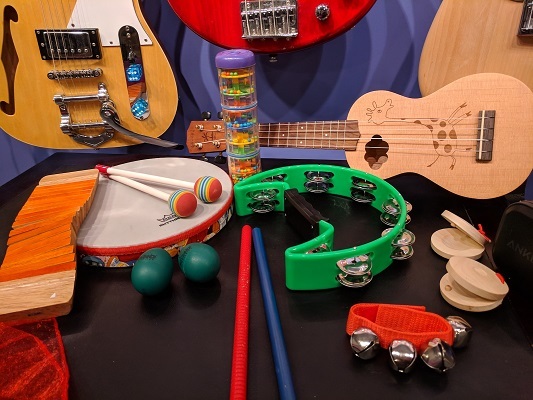 Through the use of music based strategies and interventions, music therapists work with individuals of all ages and abilities to master non-musical goals. 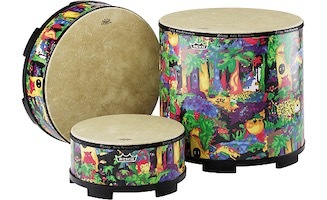 Music therapy can address needs within the cognitive, emotional, physical, spiritual, sensory, and social domains. 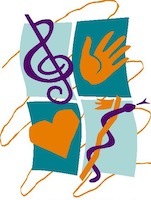 Music Therapists are certified to work with people of all ages with various disabilities. A Career in Music Therapy offers challenge, opportunity, and remarkable rewards but it is not an easy, breezy path to Board Certification. It takes years of education and training, clinical hours, an intensive internship, board exams, and a career of learning to become an MT. Some believe that it takes a “special person” to be a therapist and I believe that to be true. 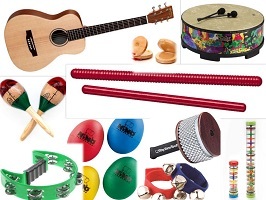 From parents and clients to music therapy students and interns, I have been asked over and over again: “Which instruments do you use the most and recommend I should have in my collection or at home?” There’s a common misconception that a person must have some sort of musical background or training to receive music therapy services. I am here to tell you that is absolutely false. Whether someone grew up singing in church choirs or has had no musical experience whatsoever, music can still be a tool to help them reach their fullest potential. Although music therapy is an up-and-coming profession, some people still have trouble discerning the difference in music therapy and music education. I have been asked numerous times, “why should my child receive music therapy when they have a music class at school” or “my child already takes piano lessons so why would they need music therapy too?” Well, the difference is clear when we take away the word music. Therapy: Noun. 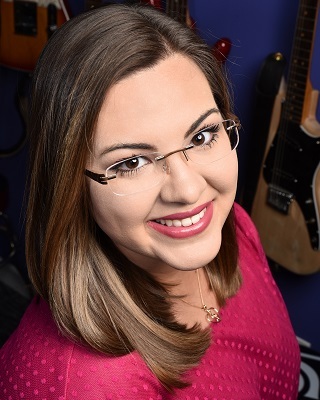 Heart Strings, LLC is a private music therapy practice, owned and operated by Megan Hoyt, MT-BC, NICU-MT, founded in September of 2018. Heart Strings aims to serve individuals with special needs in the immediate Greenville/Upstate SC area by assisting them in overcoming challenges, developing independence, and giving them the tools to reach their fullest potential. Heart Strings Music Therapy Services LLC.